Distilled with [sugarcane], cachaça comes in wide array of flavors perfect for sipping or mixing into many cocktails. Here are the bottles to look for. This category has quietly been on the ascent for years, although it rarely seems to capture headlines. But now may be the time for the world to pay closer attention ­Brazil’s most popular spirit. 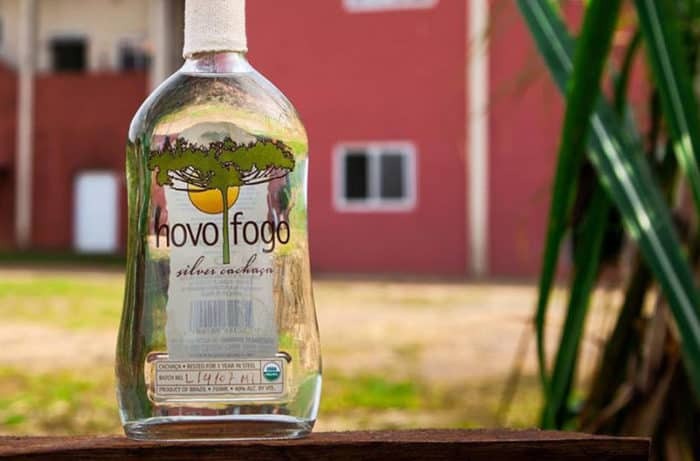 Like rum, cachaça is distilled from sugar­cane. The flavor of white cachaças seems to hover somewhere between the tropical fruit funk of agricole rums and crisp silver rums, laced with lime zest and bright hints of ripe banana or lychee. These silver cachaças are ready for mixing into Daiquiris as well as Brazil’s signature cocktail, the Caipirinha. The barrel-aged bottlings are where the spirit really shines. In general, the flavors are lighter than rum, embracing honey, toasted coconut and confectionary notes that suggest banana pudding, fresh-baked vanilla cookies and spice. (Brazil; Novo Fogo, Issaquah, WA); $35, 95 points. (Brazil; Novo Fogo, Issaquah, WA); $30, 90 points.